It's being dubbed the first blockbuster exhibition of the year and the advance booking has already resulted in the Royal Academy committing to opening late on Sundays. But does it live up to the hype? 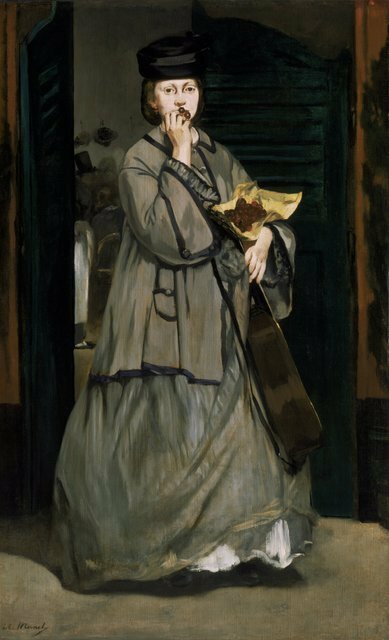 Categorising Manet's work is difficult as he co-opted many genres including Impressionism, Realism and the Dutch masters. 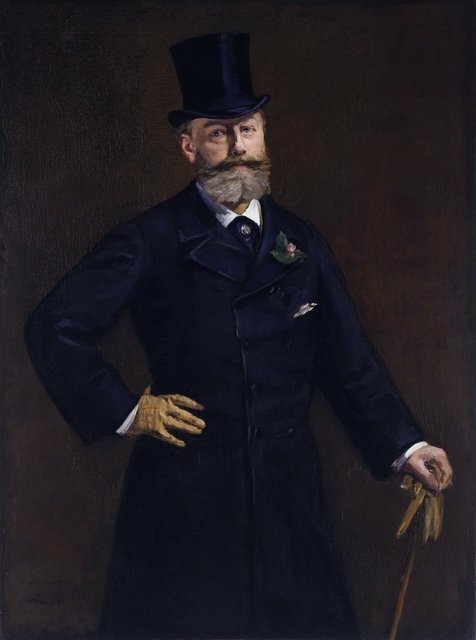 He never displayed with the Impressionists as he was more interested in shaping the art establishment from within, despite the fact they were often confounded by his work and rejected many of his submissions. This crossing of styles is visible in his painting of Claude Monet's family. The background is pure Impressionism but Monet's wife and child in the foreground are much more naturalistic. This is only one of Manet's impressive paintings on display. 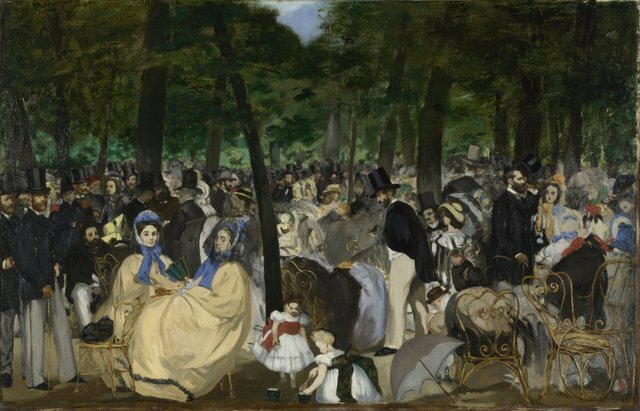 There are a few of his masterpieces on display including The Railway and Music in the Tuileries gardens, but many of his famous works are notable by their absence such as The Bar at the Folies Bergeres and The Execution of Emperor Maximillian. 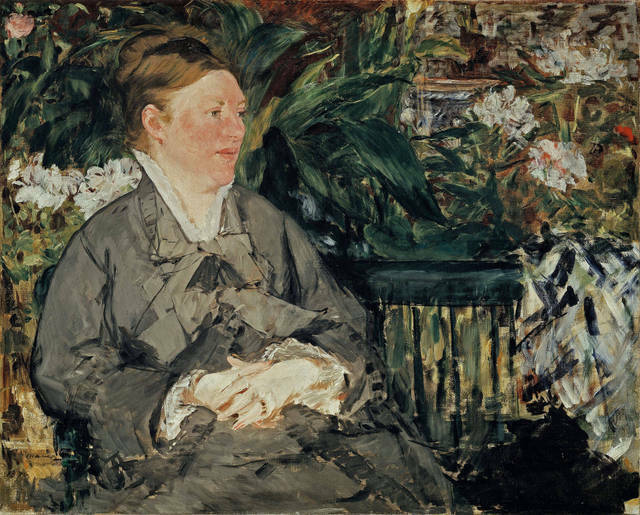 Many of the works are not Manet's best but we were won over by the two portraits of his fellow painter Berthe Morisot. In both, she is dressed in black and this draws the attention away from her clothing and to her face. In the first painting she is seen as beautiful and full of life, but in the second she is mourning the death of her father and her pain is evident as her face is almost melting in anguish. Does this exhibition live up to the hype? No. Is it worth going? Yes. 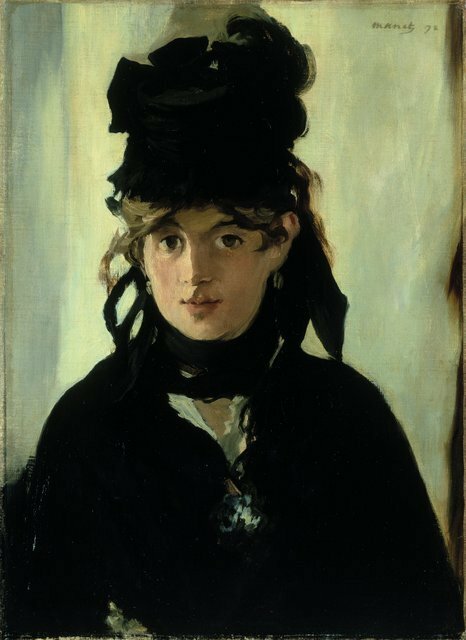 Visitors will not be able to form a definitive view of Manet's genius from this exhibition, but it does contain sufficient masterpieces for us to recommend it. 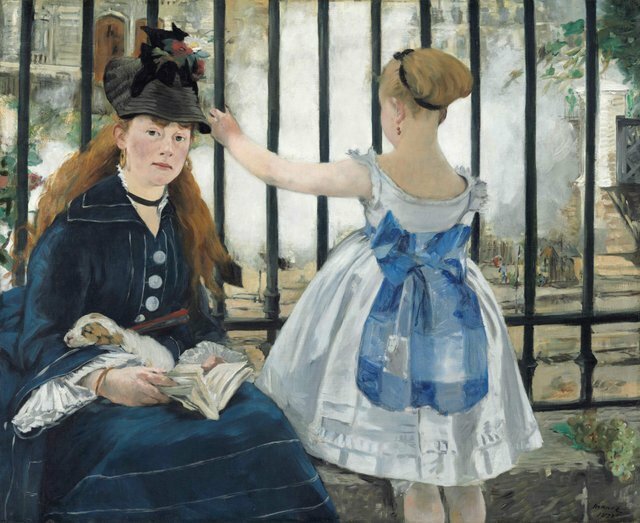 Manet: Portraying Life is on display at the Royal Academy of Arts from 26 January - 14 April. Tickets are £15, concessions available. Advance booking recommended.